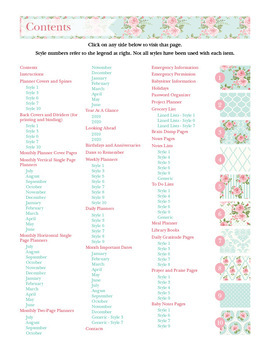 Enjoy a colorful academic year with this versatile Pink Roses Editable Planner. 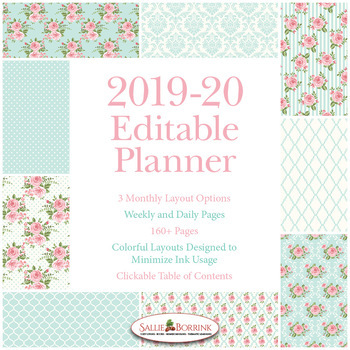 Designed to offer options and variety, it contains 170+ pages for July 2019 through June 20209. 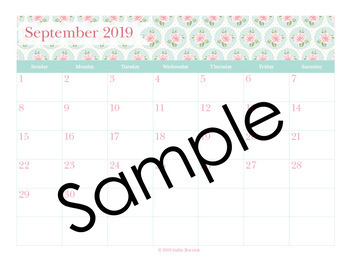 The planner is editable so you can type in the editable fields using Adobe Reader and print off whichever pages you decide to use. Or you can turn off the editable fields, print, and write on the sheets. 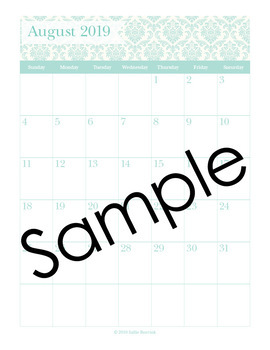 There are also weekly planners and a daily planner offered in a variety of designs. You will not be locked into one design day after day, week after week. You’ll have the freedom to switch things up on a daily, weekly or monthly basis! It’s EASY to EARN CREDITS for future TPT purchases. Leave a rating and feedback. You’ve just earned credits for future TPT purchases and helped others find my products for their learners! Click here to stop by my cozy website at SallieBorrink.com anytime!